Let’s take a look at the Special Edition Blu-Ray Volume 1 of everyone’s favorite Slice-of-Life, Moe Blob, Music filled Anime, K-On!. 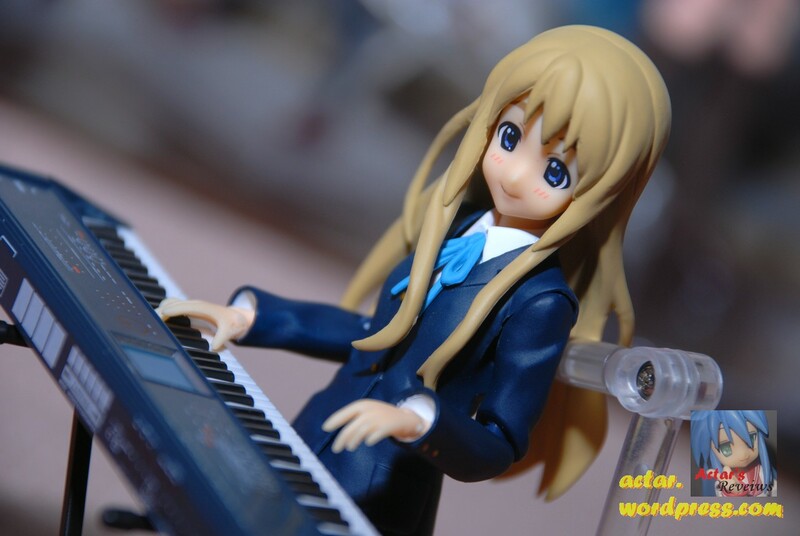 Everybody’s favorite thick eyebrowed, keyborard playing girl, Kotobuki Tsumugi (also known as Mugi), gets Figmatized. Shinji’s iconic purple beast, the Evangelion Unit 01 based off the new design from the new movie, Evangelion 2.0: You Can (Not) Advance, finally makes its appearance in the Robot Damashii line. Time to take a trip down memory lane! 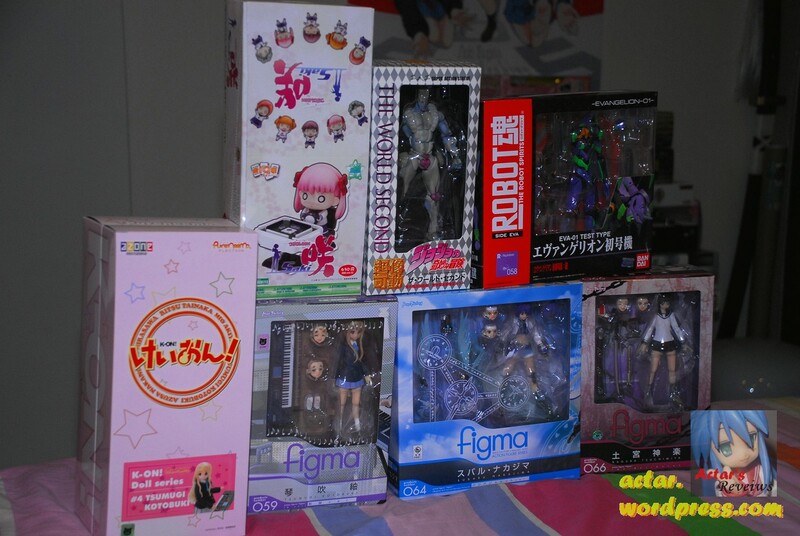 I’m amazed that I still have pictures in my HD… This is the first ever Anime related loot that I received after becoming a full-fledged Anime fan. 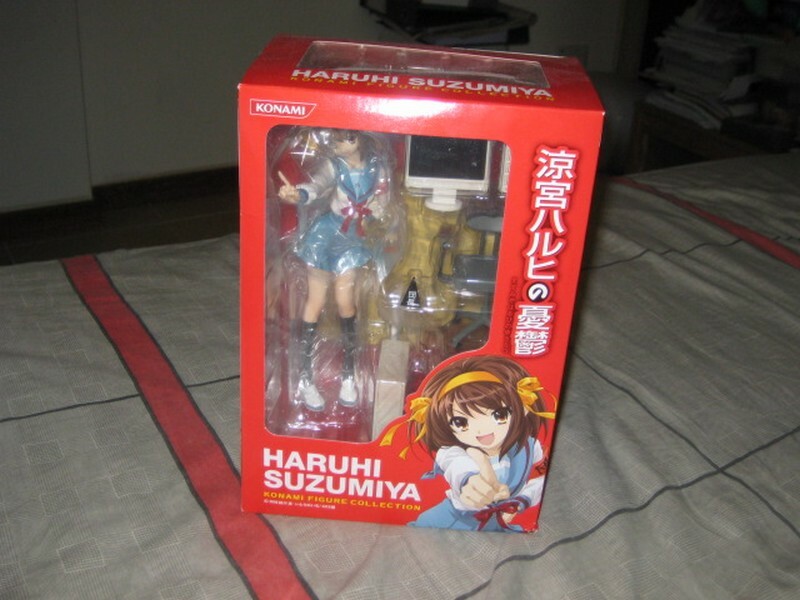 Not to mention the FIRST girl figure I ever got. Wohoo! 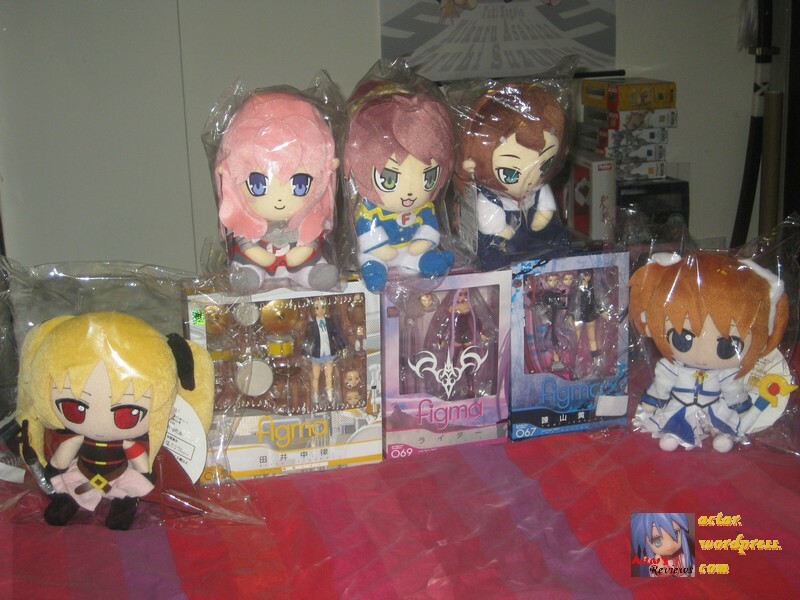 Some much awaited figures in this one. You are currently browsing the Actar's Reviews - The Blog blog archives for May, 2010.